Too Faced Sweet Peach Eye Shadow Palette Swatches | Top Beauty Blog in the Philippines covering Makeup Reviews, Swatches, Skincare and More! 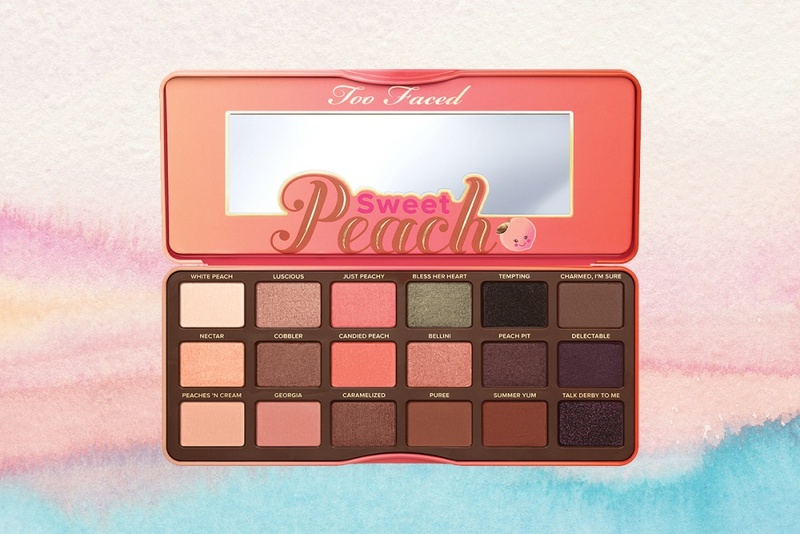 Here are the swatches of the Too Faced Sweet Peach Eye Shadow Palette for Spring 2017 which features 18 shades of peachy pinks, corals, bronzes, and pops of purples. Love the colours, perfect for this time of the year! Que lindas as cores dessa paleta adorei. 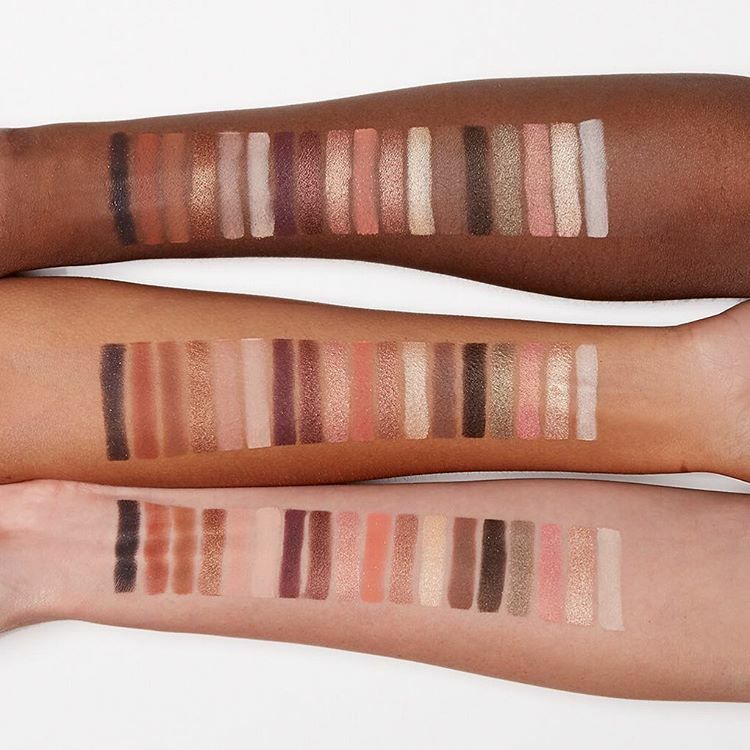 Oh this is so beautiful, lovely shades. WOW!!!!! I love this palette!!! I don't really like peachy tones on me but on some people, it just looks amazing! I always love peachy pink or corals tone... Those colors are sooo pretty! That palette looks sooooo gorgeous! JUST LOVVVIN those peaches!